Budgeting is an important aspect of any household, it can allow you to see the money you have got and the bills you need to pay. Do you want to take your budgeting to the next level? Are you looking to take control of how you organize your money and learn how to stick to a budget? When you create a budget are you making mistakes? 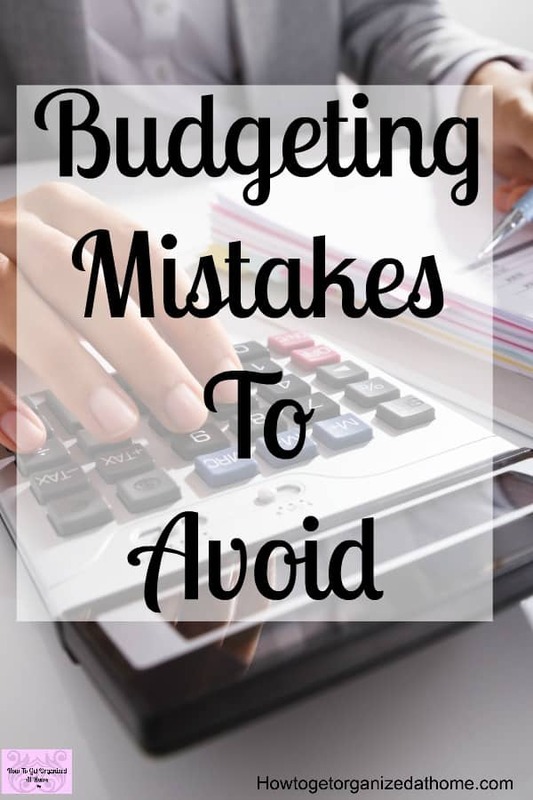 Do You Make These 11 Budgeting Mistakes? How Safe Is Your Budget From Overspending? Spending money on food is a necessity, but How To Tell You Are Spending Too Much Money On Food isn’t always easy! These tips will help! Are You Struggling To Manage Your Money? Do You Have Bad Money Habits? How Is Your Budget Coping At This Point Of The Month? When Did You Last Update Your Budget? Saving money is important, it helps you learn how not to spend money and it can prevent high-interest loans in the future! 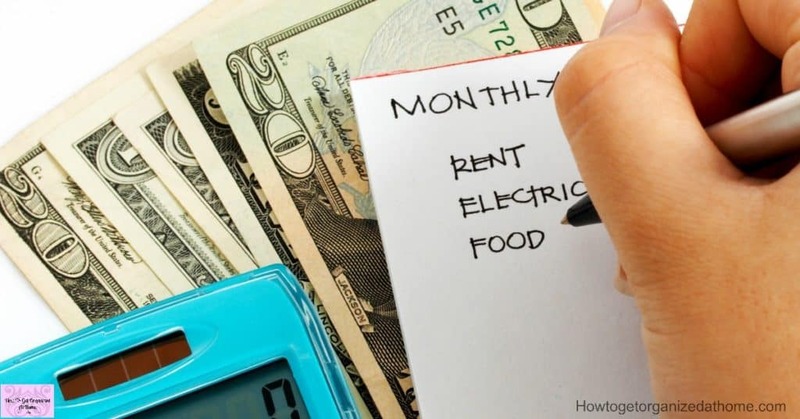 Check out these 30 Ways To Save Money, they will help you build your savings!